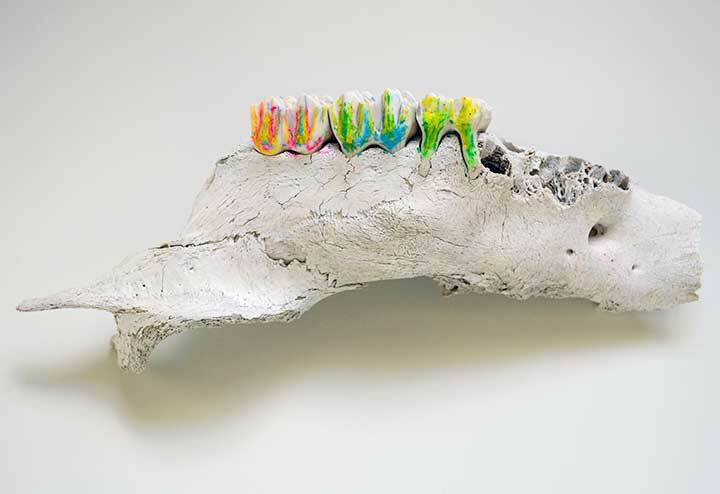 My first bone art series— also using yarn, gems, and zip-ties— was show as photographs and objects at Spark Gallery in 2015. 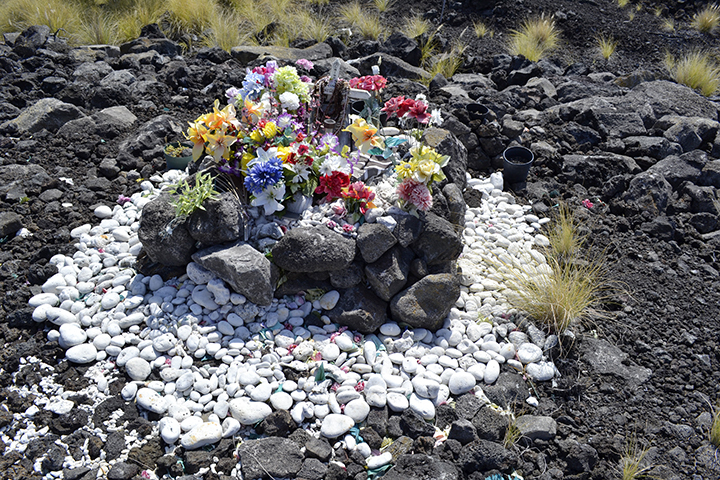 A small selection of my images documenting cemeteries, memorials, and memorial objects on the Big Island of Hawaii. A few images from my documentation of graffiti, street art, and murals in Denver and the Denver area. For the latest images, follow my instagram. Series of 35mm images from Burning Man. This image is of Oasis 2.0. 118 images of the now, no longer existing, memorial to the Aurora Century Movie Theater shooting victims. July 24, 2012. You can see the complete set on my flickr. A few images from thousands of photographs of graffiti, murals, street art, and wheatpastings from all over France and parts of Spain. This is Saint Mimi. Many images from cemeteries in Brest, France, Paris, France, and Nice, France. The title directly translates to "You do not have the right to take the name," something I was told while photographing. Series of 10 images of the trees that line the streets in Paris. Follow-up series include City Skin: Portland, 2010 and City Skin: Denver, Current. 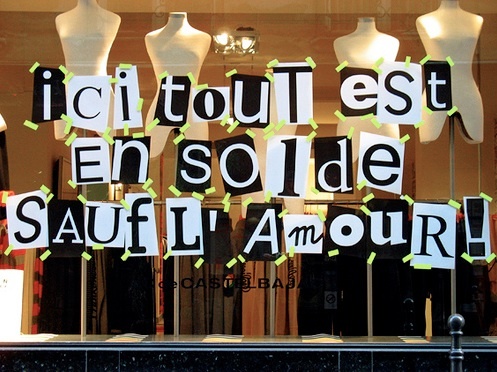 The economic crisis as seen in store fronts from the streets of Paris. These images were taken in early 2009, when the stores were still full of unsold goods after the Holidays. This image was featured in Slate's Top Images of the Economic Crisis and on CNN. Documentary photographs taken with 35mm film of cattle skinners in Uttar Pradesh, Varanasi in India.